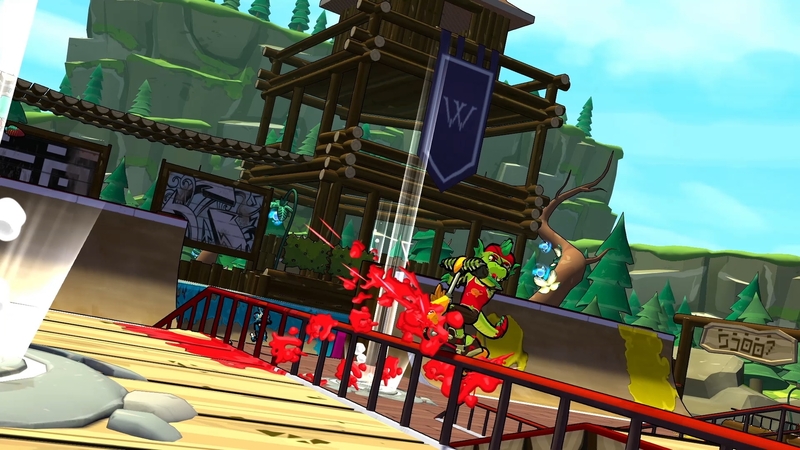 The crayon company that’s been around since your childhood, Crayola, is stepping into the world of video games. 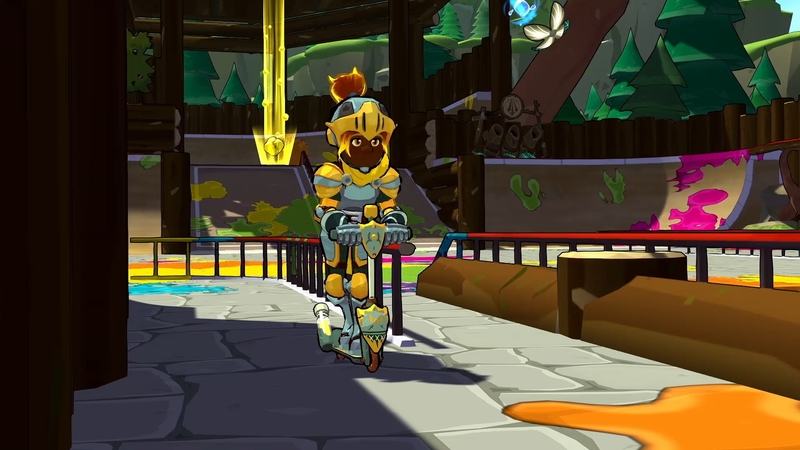 Teaming up with video game publisher Outright Games, the crayon company is creating a video game called Crayola Scoot. 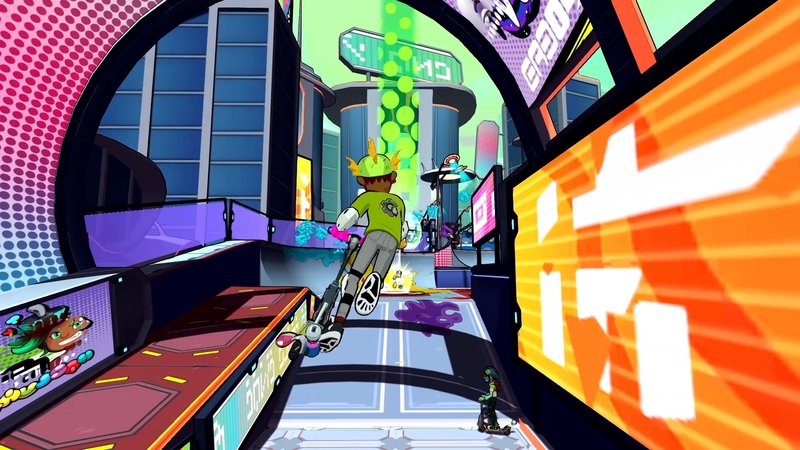 The game, which looks like a cross between Splatoon and Jet Set Radio, releases on October 23rd for PlayStation 4, Xbox One, Nintendo Switch, and PC. 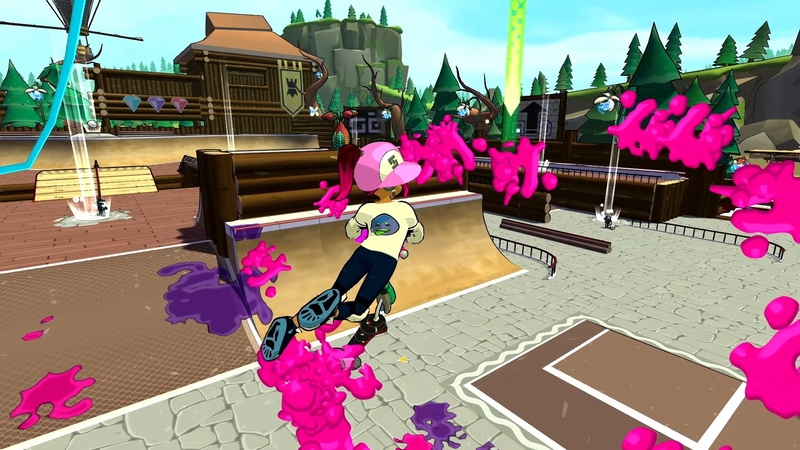 Gameplay footage will debut during E3. For more details about Crayola Scoot, check out the full press release below. 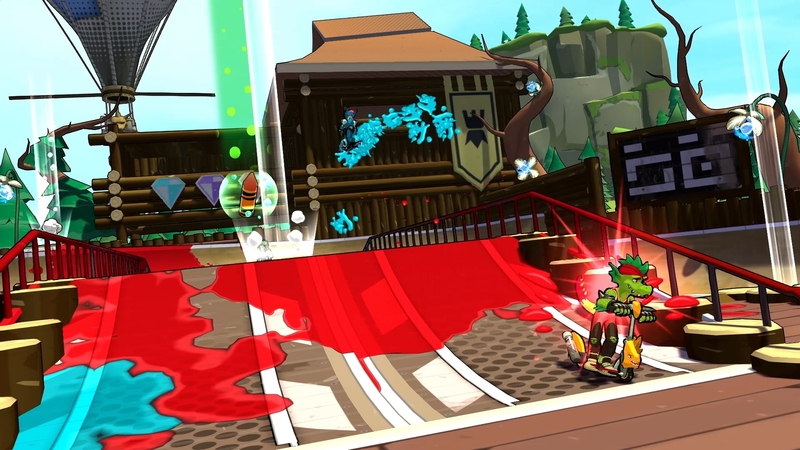 London – June 11, 2018 – Worldwide video game publisher, Outright Games, and worldwide leader in children’s creative expression products, Crayola LLC are proud to announce their new title, Crayola Scoot. The game will be available for PlayStation®4, Xbox One, Nintendo Switch™ and PC for $39.99 on October 23. Outright Games will be revealing gameplay for the first time at E3 2018. Crayola LLC, based in Easton, Pa. and a business of Hallmark Cards, Inc., is the worldwide leader in children’s creative expression products. Known for the iconic Crayola Crayon first introduced in 1903, the Crayola brand has grown into a portfolio of innovative art tools, crafting activities and creativity toys that offer children innovative new ways to use color to create everything imaginable. Consumers can find the wide array of Crayola products in the “Crayola Aisle” at all major retailers. For more information, visit www.crayola.com or join the community at www.facebook.com/crayola.